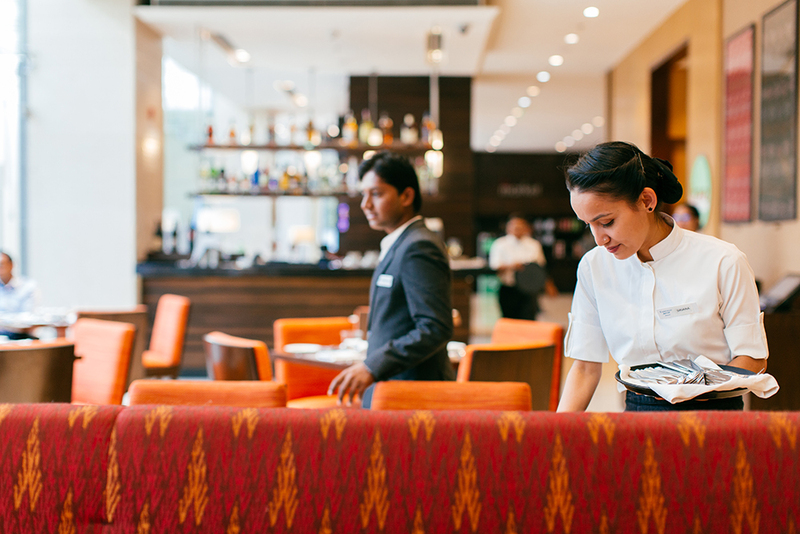 After a previous lifestyle photography project with Marriott International, I collaborated with the team again to photograph lifestyle shots for their new Fairfield by Marriott Kathmandu hotel. 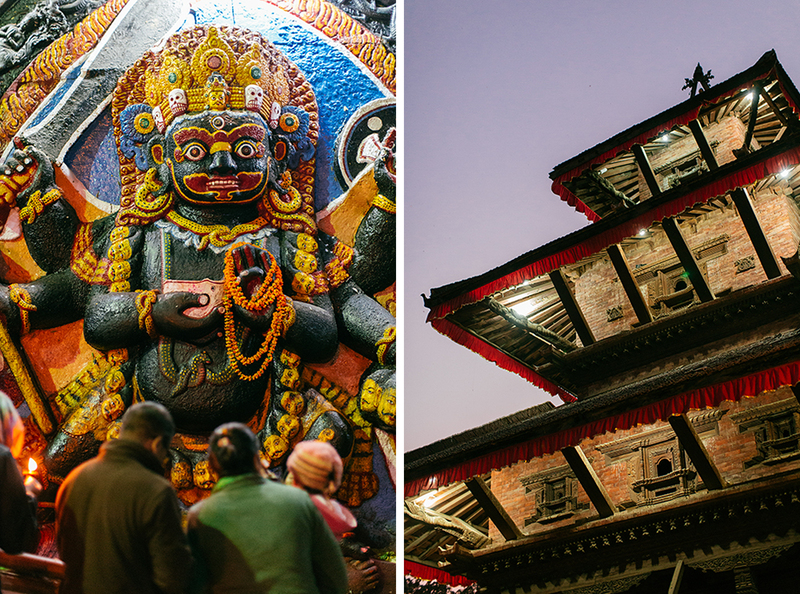 Nepal truly was a photographer’s paradise, full of colors and the friendliest people I have ever met. 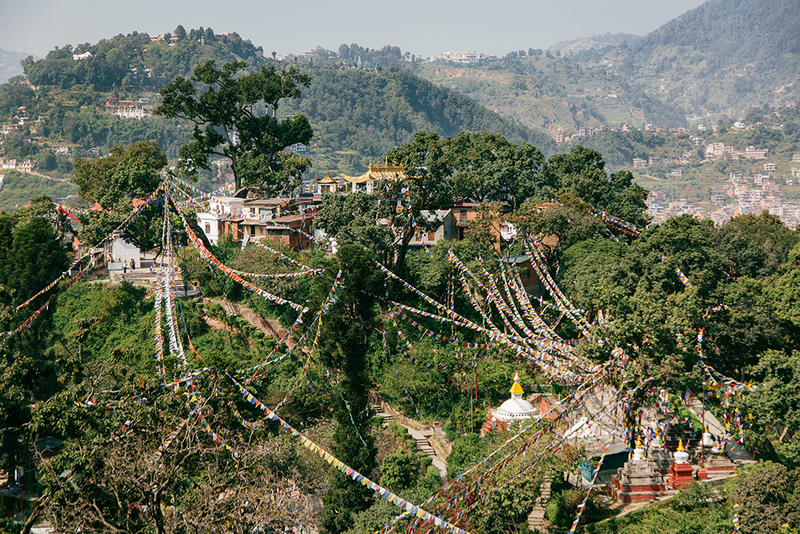 The mission of this assignment was to capture lifestyle images showing Kathmandu Valley as a destination, and demonstrating the activities travelers can do there through photography. The images would be released for editorial purposes to promote Fairfield by Marriott. 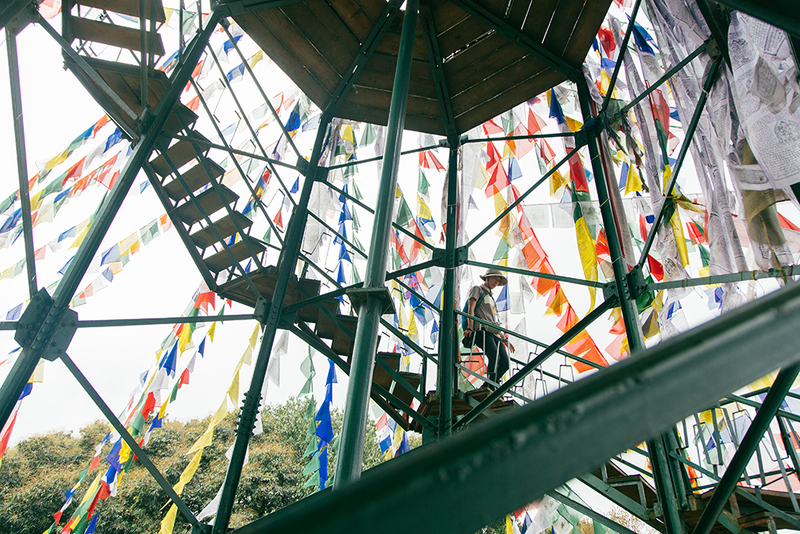 Located just a quick hop away from the busy Thamel area, the Kathmandu Fairfield was a peaceful retreat from the high energy in the city. 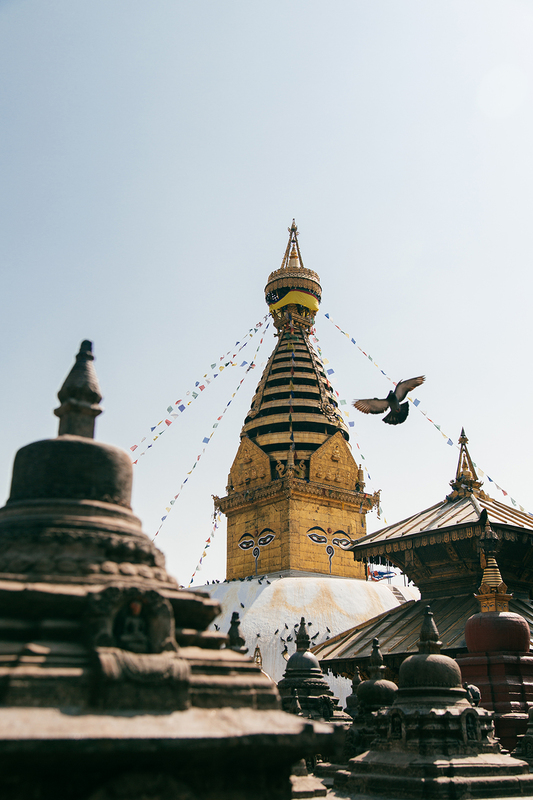 From the hotel, I had taken walks to the serene Garden of Dreams, a bicycle rickshaw ride through the crowded streets of Thamel, and a night tour through the Durbar Square, a UNESCO World Heritage site. Not only did we get around on land, our group also took the “Everest Experience” mountain flight. 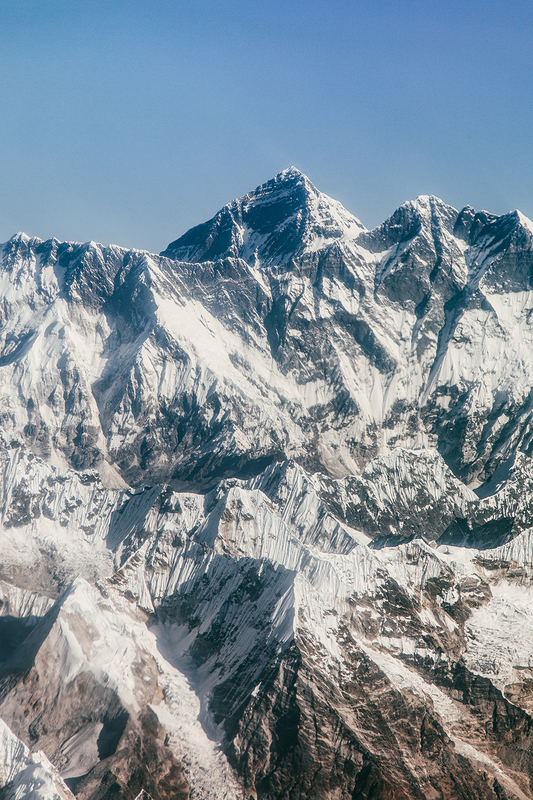 It was a 50-minute flight aboard Buddha Air for a view of the Himalayas, including Mount Everest. Each person had their own window seat, and we took turns going to the cockpit for the ultimate view of the world’s highest peak. A funny trivia my friend pointed out: the aircraft type we flew on, the ATR 72-500, could only fly up to an altitude of 7,620 meters, while Mount Everest is 8,848 meters! We flew towards the peak and made a U-turn, but we could not have flown over it if we wanted to; how amazing. In celebration of Fairfield by Marriott’s 30th anniversary, the brand partnered with Habitat for Humanity for a global build campaign. 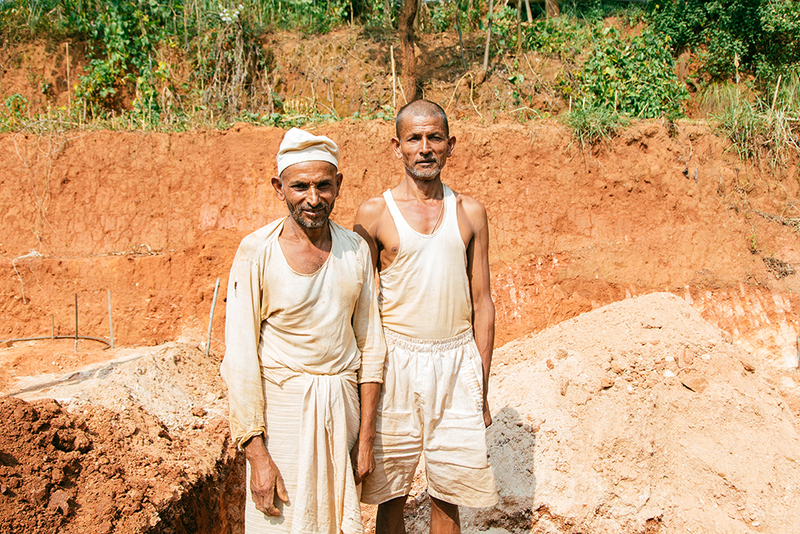 We were fortunate to be part of this day and helped two brothers rebuild their home destructed by the 2015 earthquake. Staff members of Fairfield by Marriott as well as press members of our trip all participated in digging and moving materials for setting up the houses’ foundations. 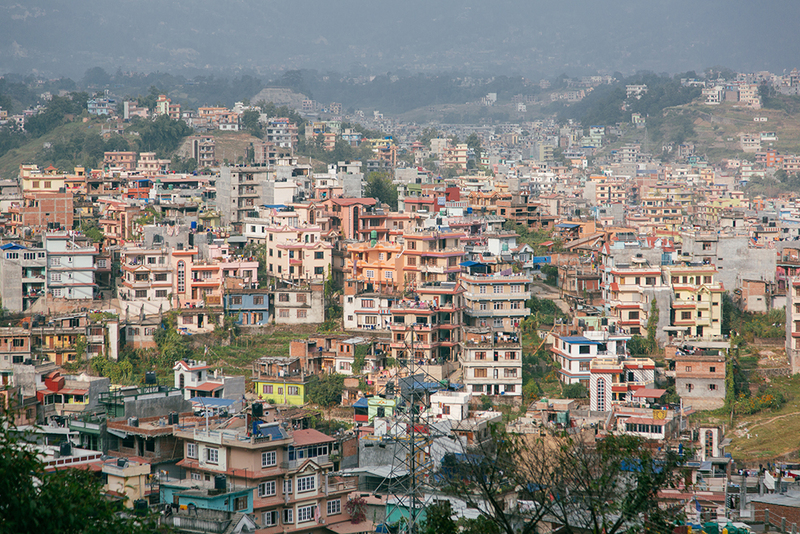 Indeed one could see much of the devastation from the earthquake all over the Kathmandu Valley. 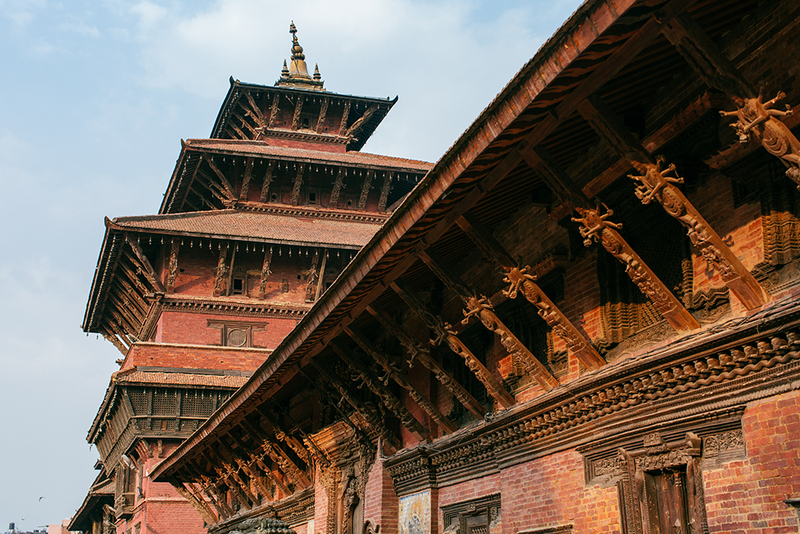 Some of the structures at the Durbar Square were supported by wooden posts while waiting for restoration, some diminished to piles of brick and wood. The families we assisted at the Habitat for Humanity build showed us their original homes, which only had the ground floor remaining, with the first floor completely leveled. What a moving experience to see how they had to cope with their half-fallen homes. 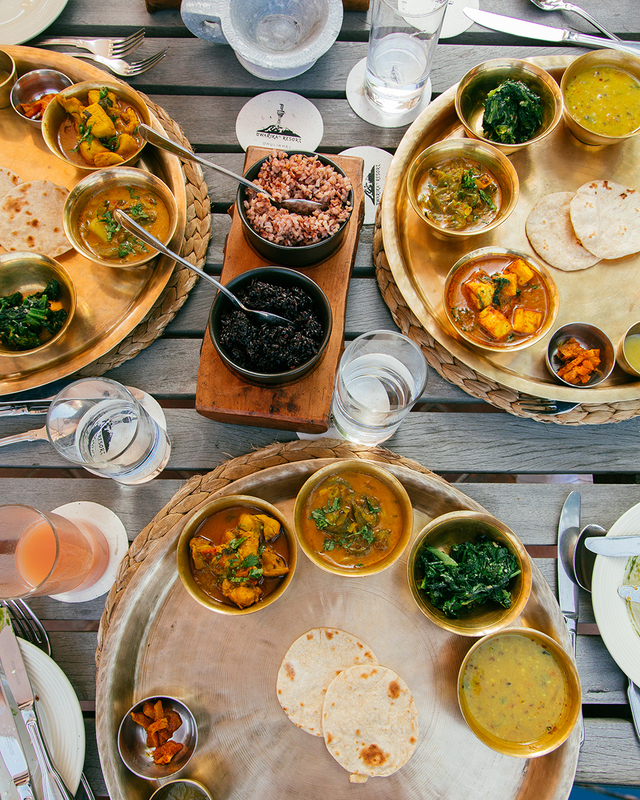 Going through the photographs here, don’t you want to take in all the culture and nature available in Nepal? I had such an unforgettable experience, and can’t wait to return and explore more.